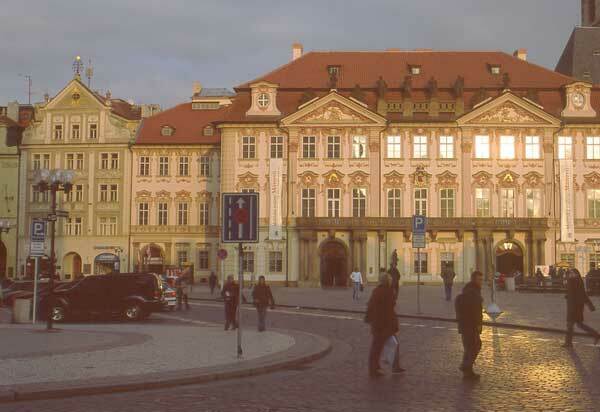 The Czech Republic is the more prosperous portion of the old Czechoslovakia - they have done well as they have joined the European Union, but Slovakia is not far behind. We barely touched the surface a when we visited Prague - perhaps next time we will venture further. This is a first rate city with beautiful buildings, lots of art and musical venues, and most importantly: easy to visit! Their ban on cars in the downtown area makes it a pleasure to stroll through the narrow alleys while the excellent subways and trams system let you get anywhere you want. English is spoken everywhere, so a visitor from the US or UK will have no trouble spending money. We hope to see more on a future visit. Meanwhile join us for a stroll around Prague.